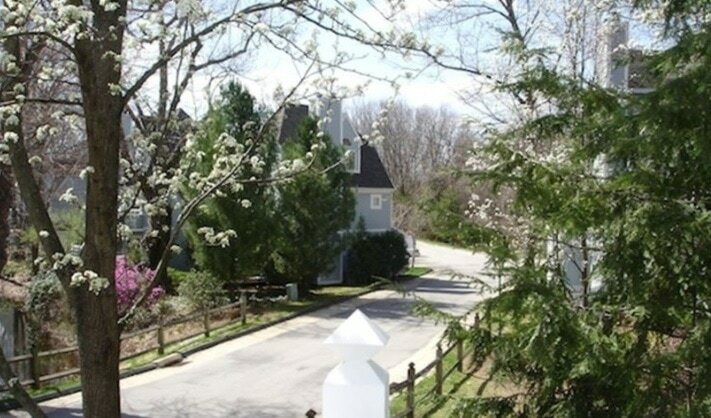 ​(Sleeps 4 - 2 queen beds)Duplex condominium villa features Galley kitchen with new appliances and granite counter tops, two full baths, private balcony overlooking picturesque pond, 2nd floor loft master bedroom, living room with fireplace, pull down Murphy bed, and full dining area downstairs. Located on the grounds of the Norwich Inn & Spa, with world class spa, 18 hole par 71 golf course, tennis, Jacuzzi, Sauna and Swimming. 10 miles to New London, and just minutes to Foxwoods and Mohegan Sun Casinos. Equidistant to both NYC and Boston. The Unit features wireless Internet access, two flat panel HD tvs with HD cable. Furnished - with minimum one week rental. Income and credit check required or security deposit required for longer stays. 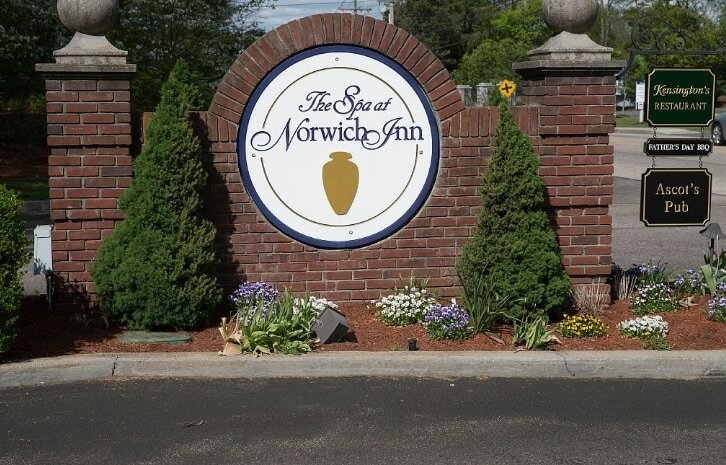 NOTICE: While the Villa is located on the grounds of the Norwich Inn and Spa - this does not automatically entitle the renter to access to the SPA - please contact them directly. To make reservations for fitness classes, salon and spa services. Please note there is a security camera facing the entryway.